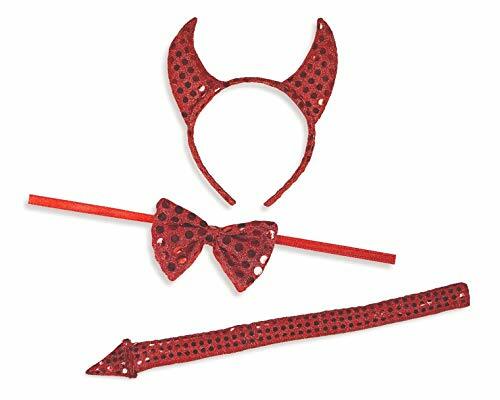 Heat things up with our sizzling Red Devil Accessory Kit! 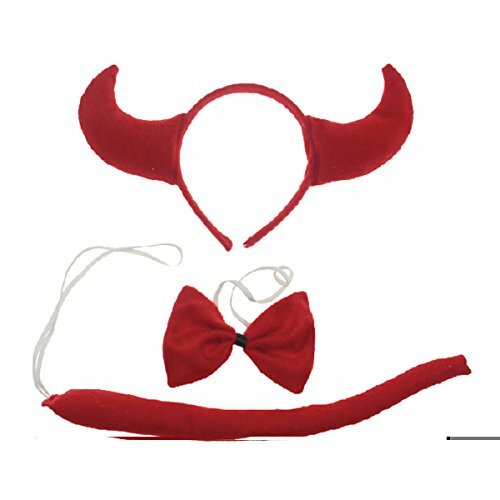 Transform into a delightful devil with these must-have infernal accessories, including devil wings with elastic arm straps, a poseable tail with a glittery pointed tip, and a pair of plush devil horn hair clips. 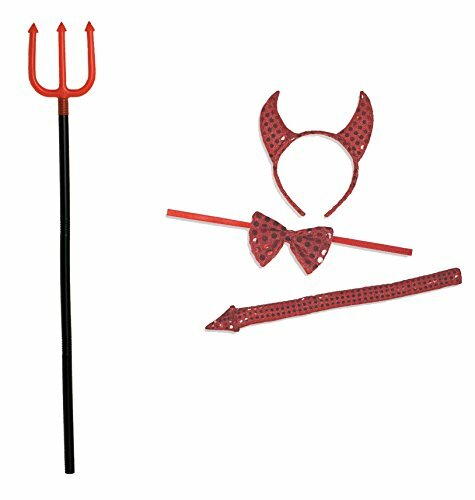 Versatile accessory kit makes it easy to turn almost any red outfit into a Devil costume. 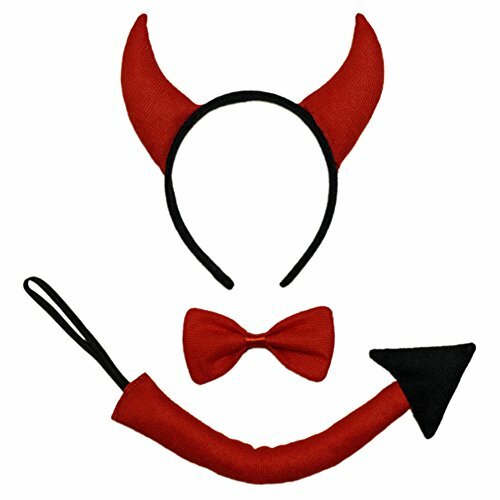 Comes with pitchfork, sequined horns (on a headband), bowtie, and tail. 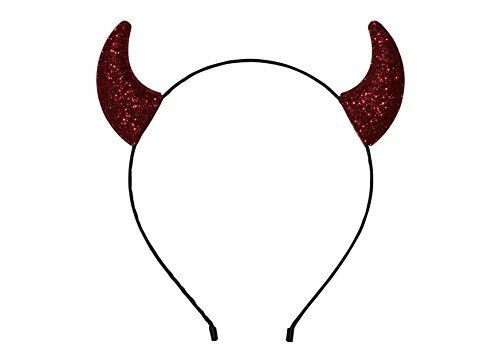 Family-owned, family-focused, and based in the U.S.A. 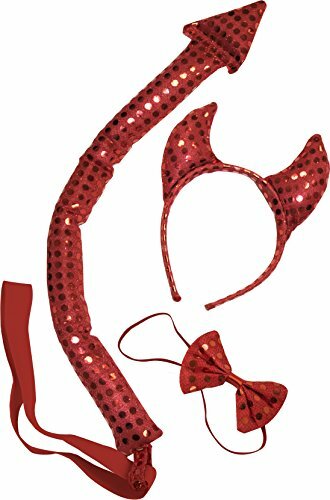 Since 1950, rubie’s has classic and licensed costumes and accessories in sizes and styles for your entire family.